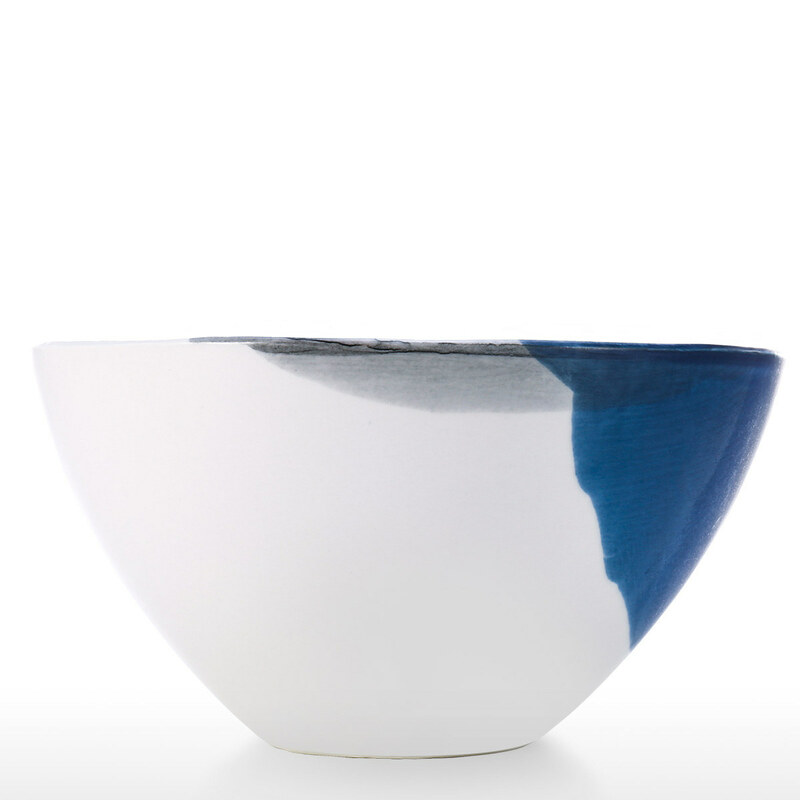 This is a beautiful bowl made by healthy porcelain. It can hold the food directly. 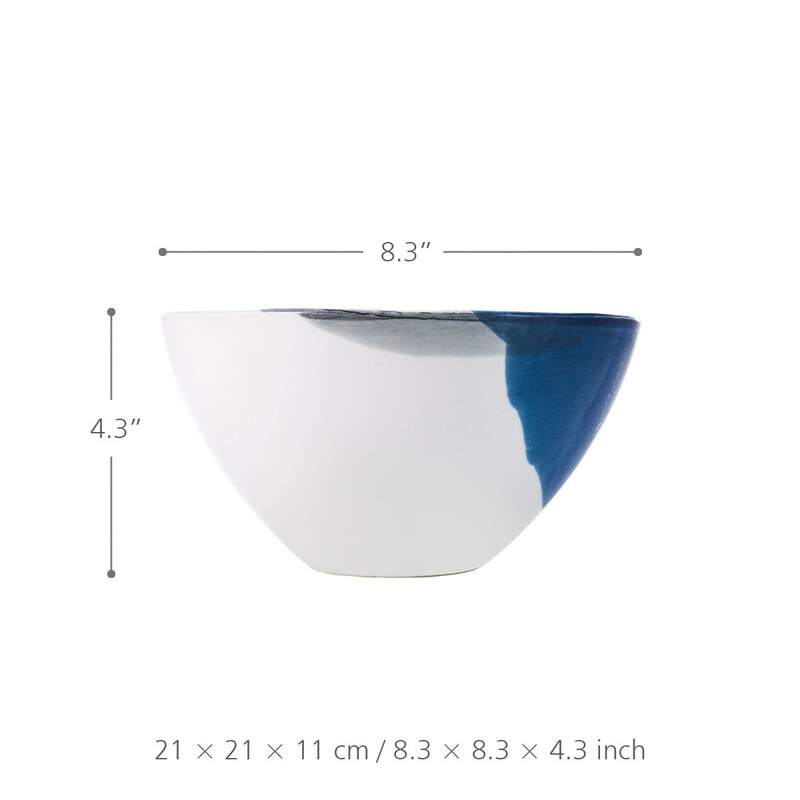 The porcelain bowl is highly stackable to save cupboard space. 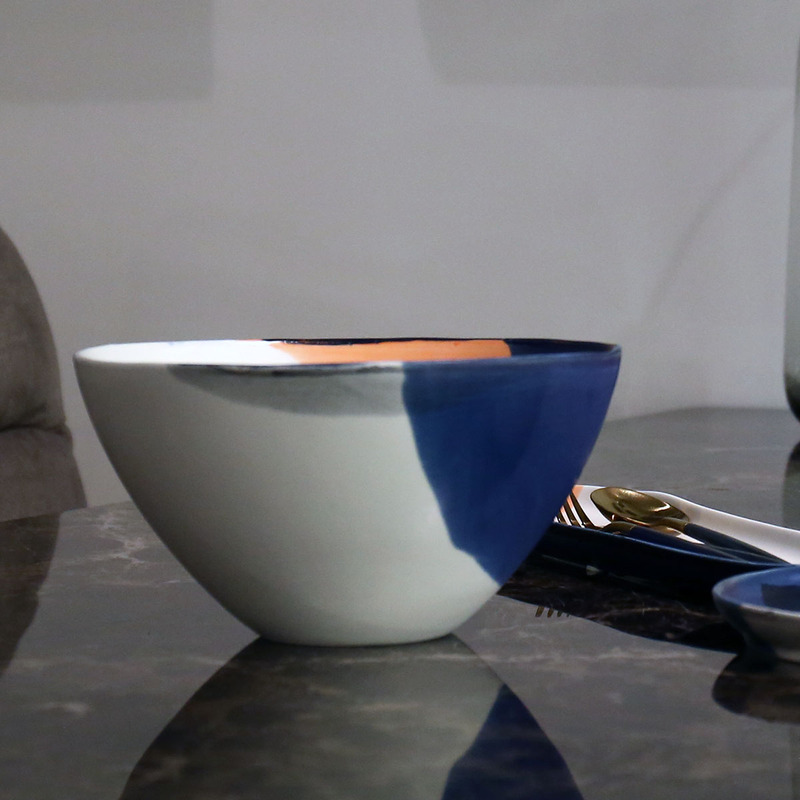 And it is easy to coordinate with your other dinnerware. This ceramic bowl is fired under high temperature to maximize the strength. It can be used for years on a daily basis. The porcelain bowl is great for family dinner, food storage and breakfast cereal. It is also good for restaurant serving, party and hotel and other occasions. 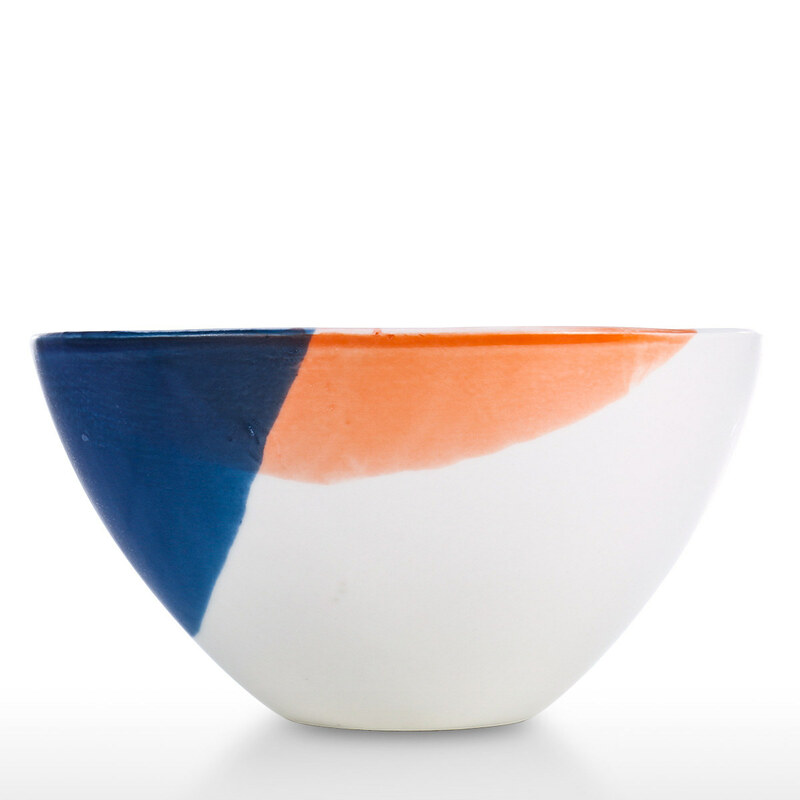 Healthy porcelain: This is a beautiful bowl made by healthy porcelain. 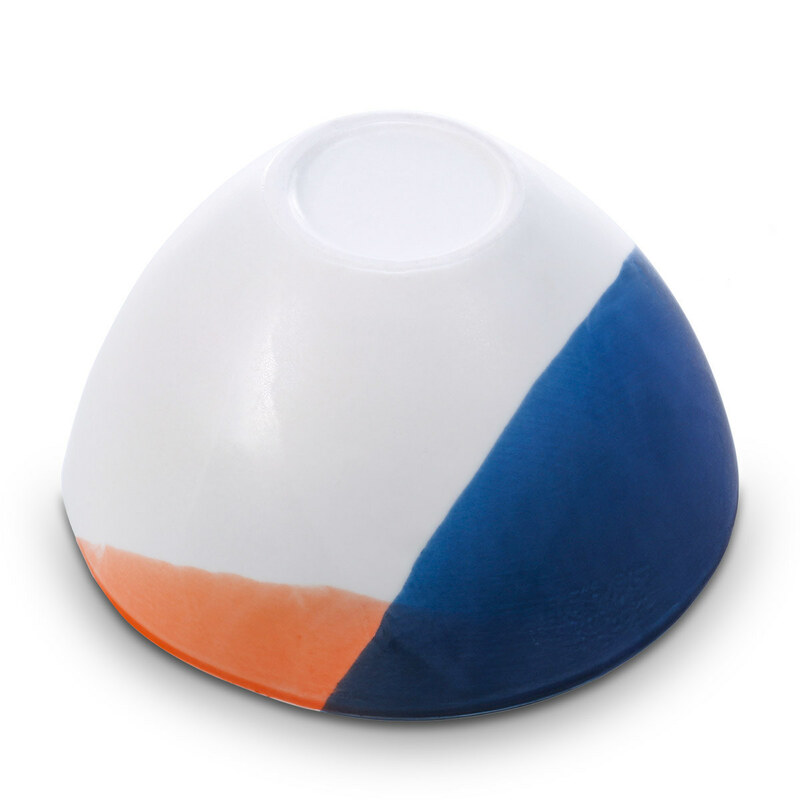 It can hold the food directly. 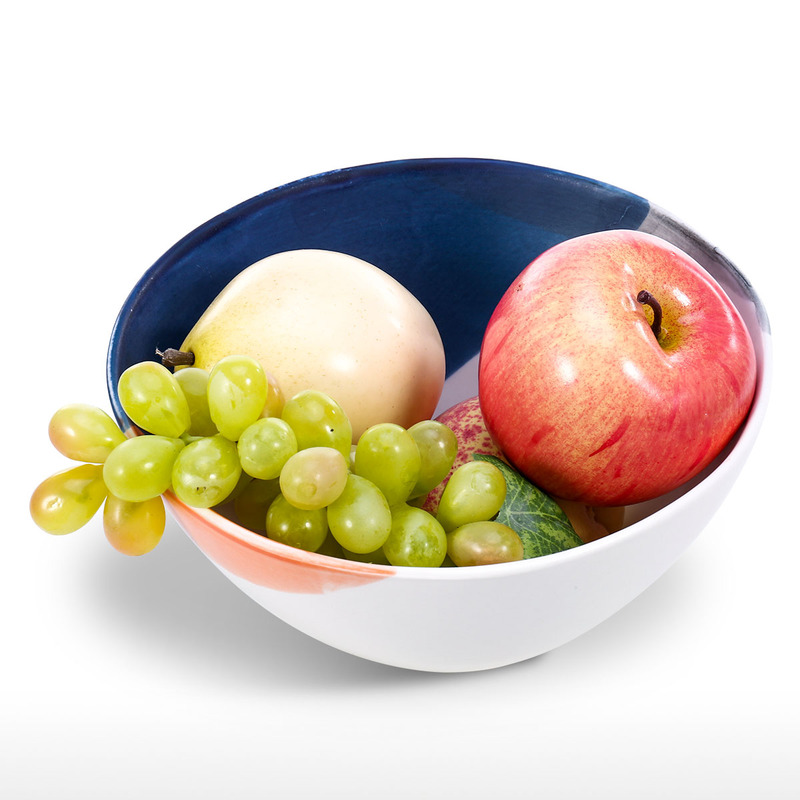 Beautiful and elegant: With a beautiful and elegant appearance, the fruit bowl will be a perfect decoration. 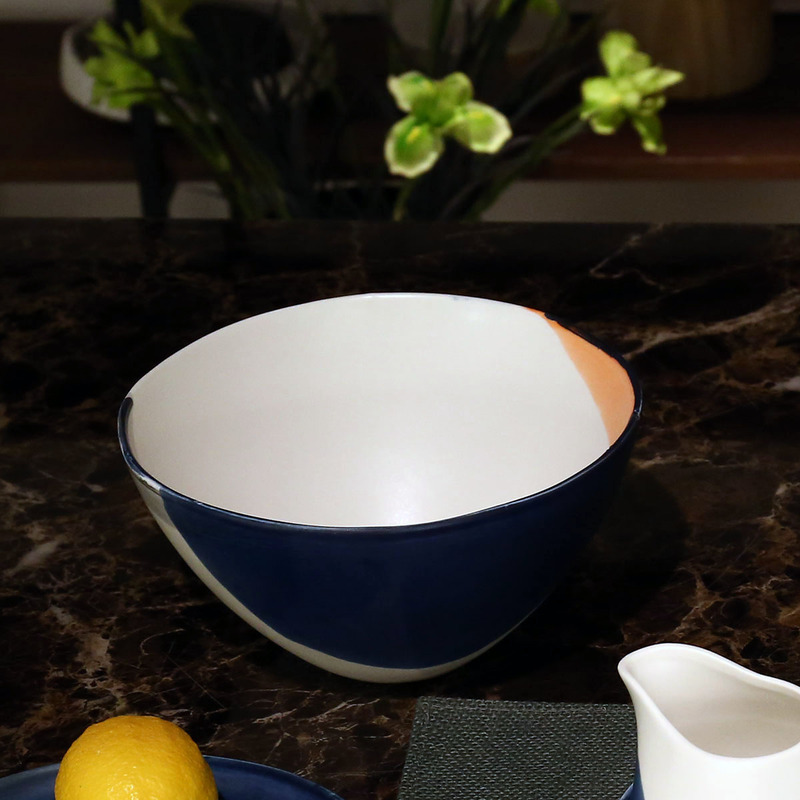 Classic round design: The porcelain bowl is highly stackable to save cupboard space. 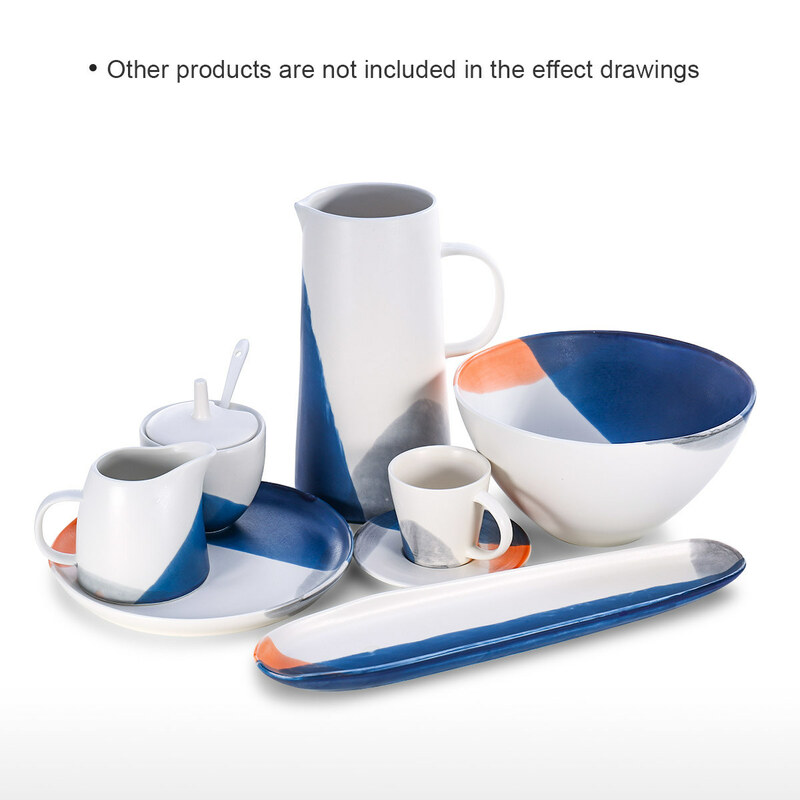 And it is easy to coordinate with your other dinnerware. Sturdy: This ceramic bowl is fired under high temperature to maximize the strength. It can be used for years on a daily basis. 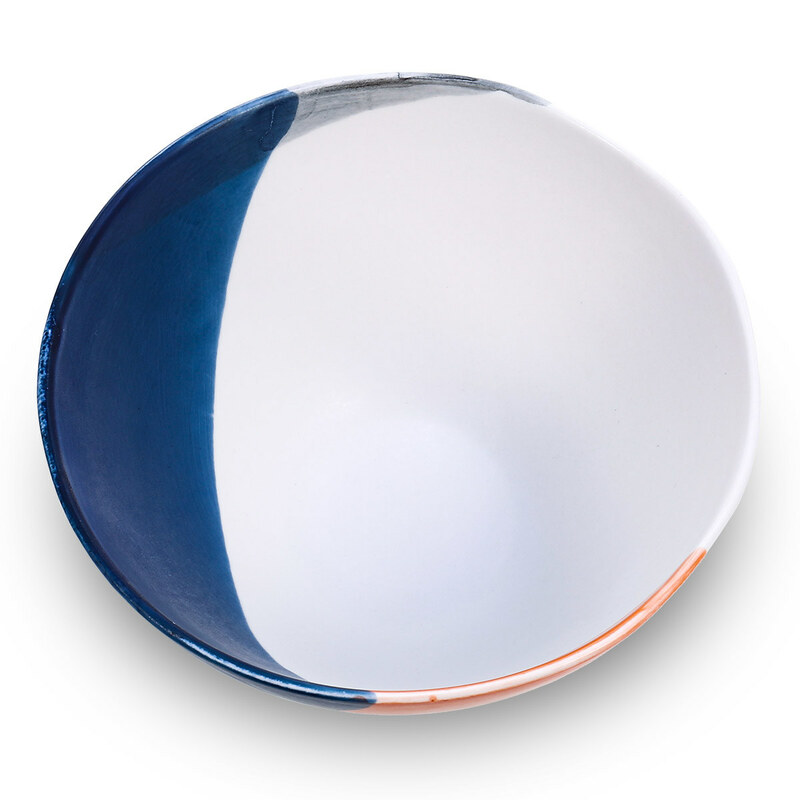 Safe: The bowl has the ability to be displayed in the dishwasher and microwave oven. 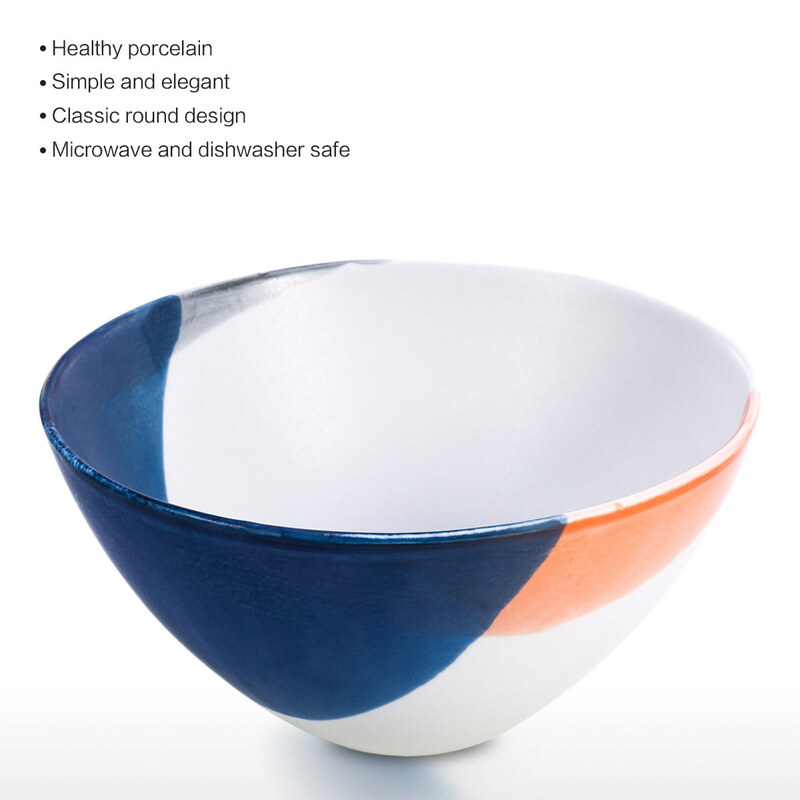 Suitable for: The porcelain bowl is great for family dinner, food storage and breakfast cereal. It is also good for restaurant serving, party and other occasions.